Skyhawks Celebrates 40 Years of Youth Sports Excellence! In 1979, Skyhawks Sports Academy was founded in the Pacific Northwest with the purpose of teaching life skills through sports to all children, no matter the skill level. Today, our purpose still stands true, and we are proud of the life lessons and valuable experiences we have provided for children over the past 40 years. Before Skyhawks came into the picture, not all children had the opportunity to take part in sports if they weren’t of a specific skill level. Skyhawks saw this problem and made sure to give every child a chance to experience the joy and benefits of sports while learning important life skills in a safe environment. 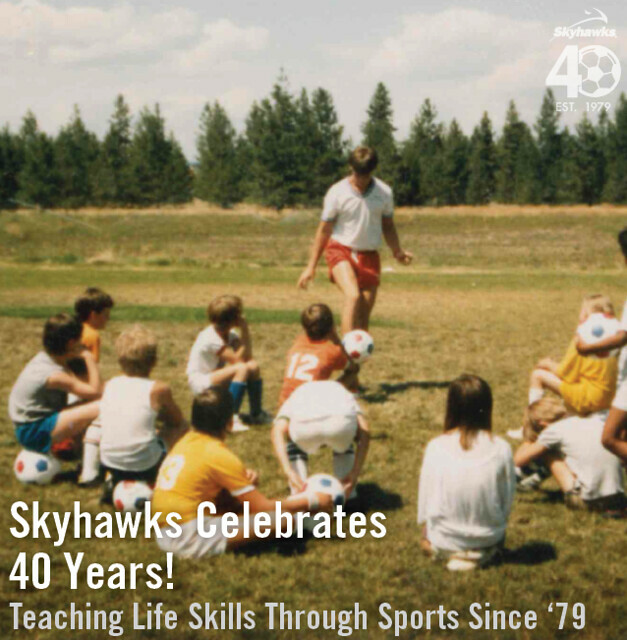 In our 40 years of existence, Skyhawks has grown from a regional soccer program in Spokane, Washington into a nationwide youth sports program with more than 10 different sports for children to choose from. Growth began to take off in the late 1980s with expansion into Western Washington and Oregon, and since then we haven’t stopped expanding. With thousands of programs in over 20 states, Skyhawks continues to be America’s leading youth sports organization. The past 10 years have been significant for us. 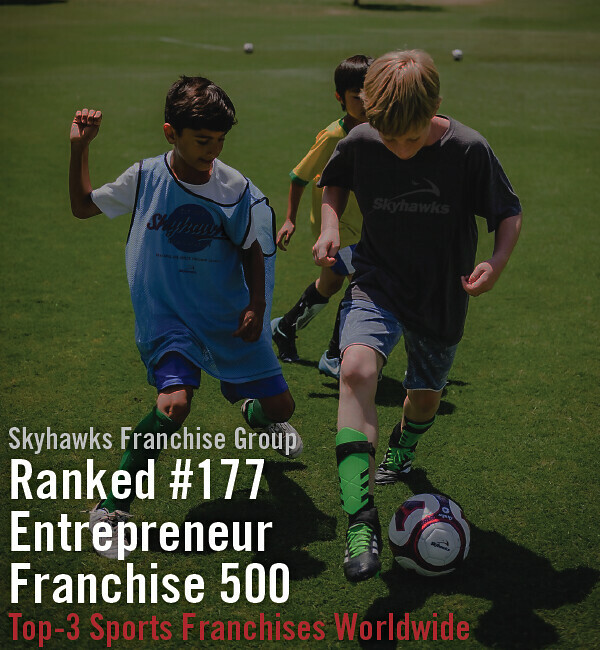 We began selling franchises in 2012, which has been critical in the rapid growth of Skyhawks across the nation. In 2014, we acquired SuperTots Sports Academy in order to give children ages 18 months to five and a half years old an opportunity to develop motor skills and have fun. 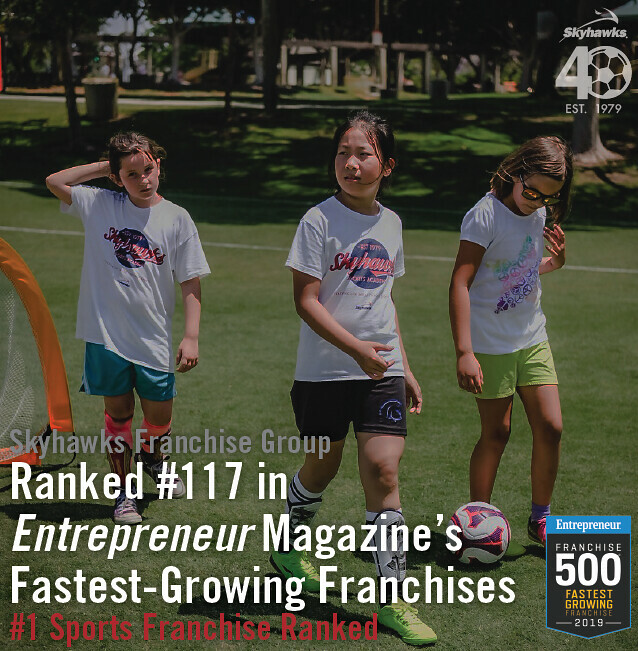 With these accomplishments, Skyhawks has grown into one of the best fitness franchises in the world, earning the #177 spot on Entrepreneur’s 40th annual Franchise 500®. We couldn’t have gotten to where we are today without our wonderful coaches, partners and staff members throughout the country. 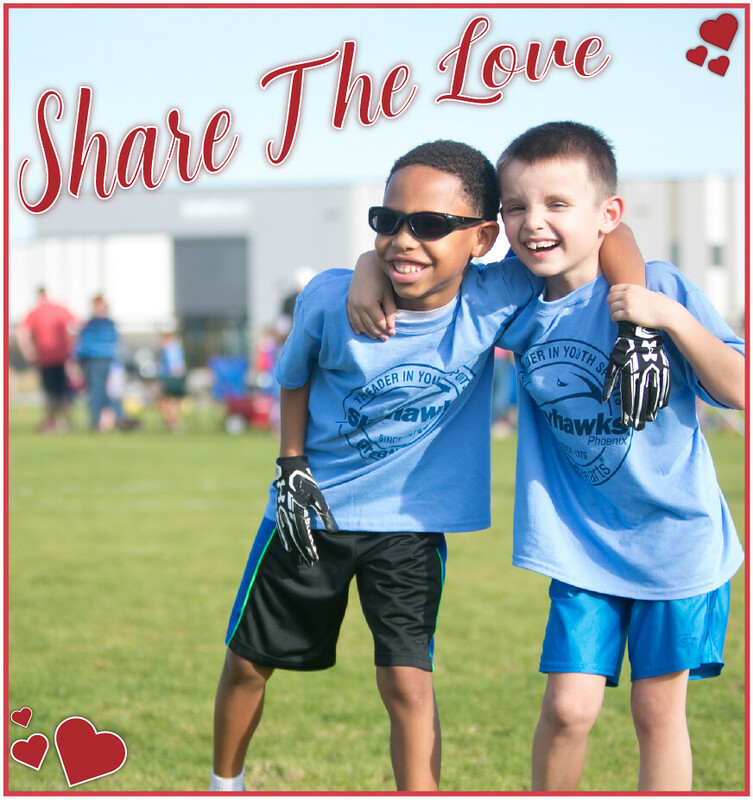 Everybody who is a part of the Skyhawks’ organization makes sure to go the extra mile to provide children with a beneficial and fun experience that will stick with them for the rest of their lives. Thank you to the people who have supported us throughout the past four decades. We are excited about the growth Skyhawks has had up to this point, and we’re excited to see what the next 40 years have in store for us! If you are interested in signing up your child for a Skyhawks sports camp, please visit https://skyhawks.com/search/ to find a program. 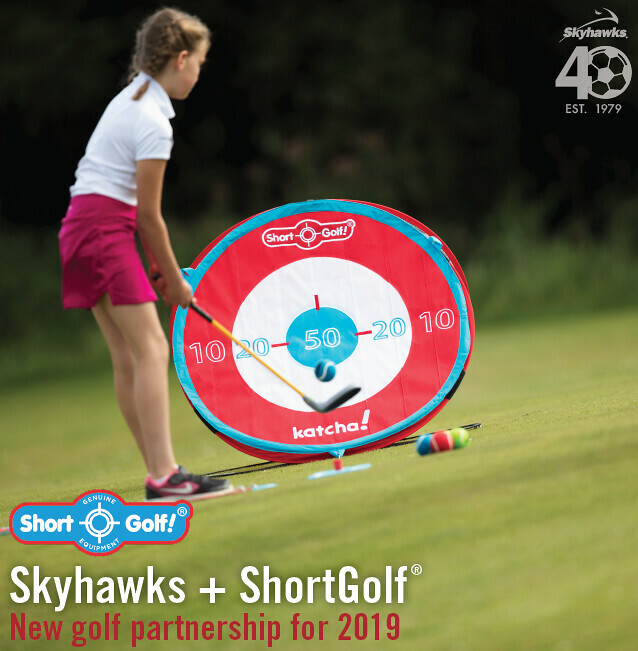 For becoming a franchise owner, please visit https://skyhawks.com/franchise/franchise/skyhawks-franchise-group/ for more information.